Started on my holiday homework today and it's not done yet. 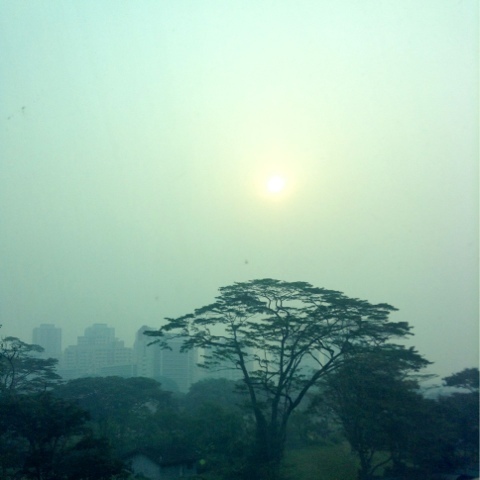 The haze is getting worse and it's recommended to stay indoors. 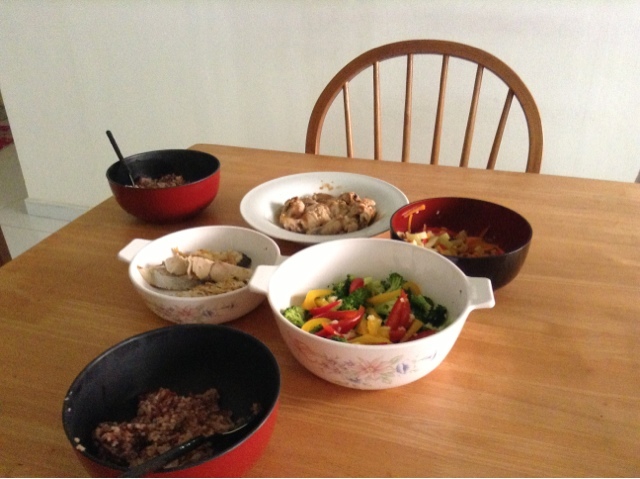 Today, Shunann and I went to school to eat lunch and do our holiday work. We bought starbucks into the library and it was freezing inside. I didn't really do much cause majority of the time, I was thinking. I think way too much. For dinner, we ate at Shunann's house and watched The Tuxedo. It's an extremely good movie and is super hilarious.